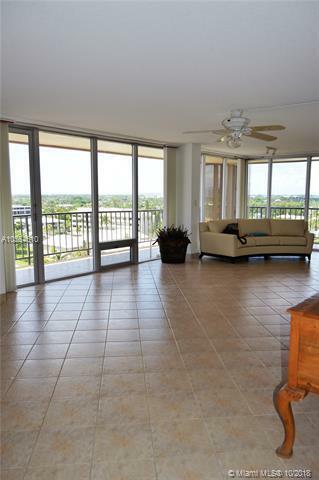 Spacious 3 Br, 2Bath Oceanfront Condo with beautiful views. 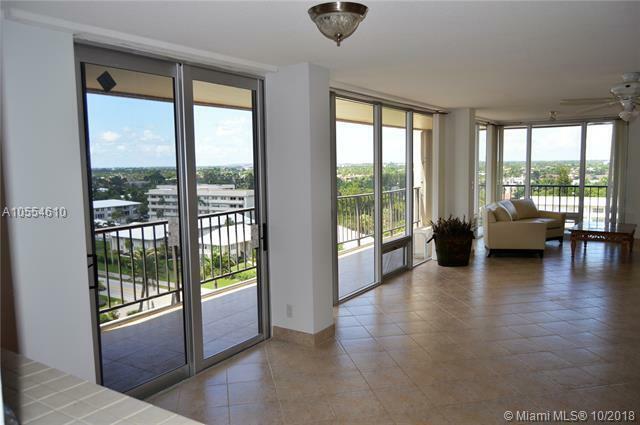 The large balcony wraps from a southern exposure offering an ocean view to a West View with wonderful Sunsets. 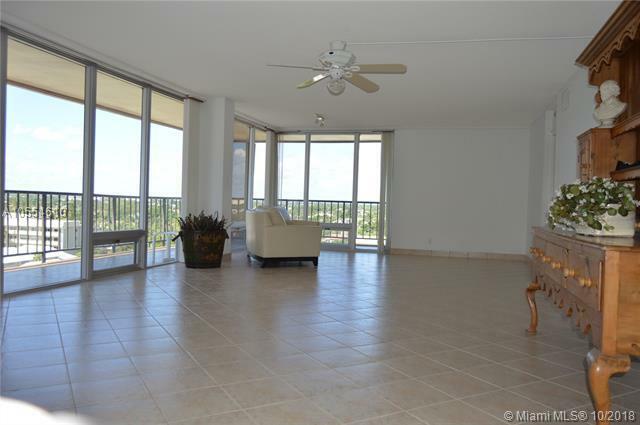 The unit is partially remodeled and offers an open kitchen with a wide kitchen island and a cozy eat-in breakfast area. 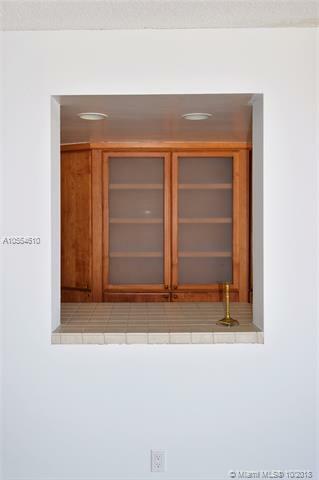 With only 2 units per floor, your privacy and quiet enjoyment are all but guaranteed. The modernization of the lobby, currently underway, will enhance the value of this extraordinary property. Don't let this one pass you by!!! See Broker Remarks for rental restrictions.